We are very happy to announce that our 1st synergy meeting report is available to download! 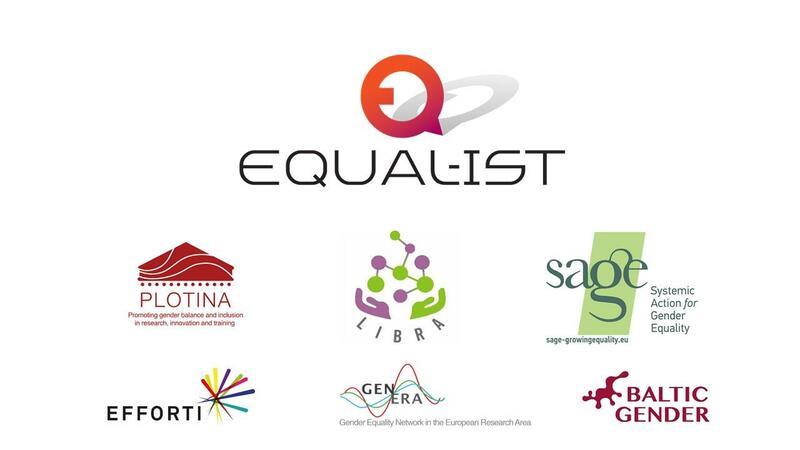 Thank you Plotina, Baltic Gender, EFFORTI, SAGE, GENERA, LIBRA and your representatives that were so kind to participate to our first meeting. If you like to follow the news and keep track of our common efforts to promote #genderequality in Research and Innovation, download the report or contact us to seek any opportunities for collaboration (madesivk@vilabs.eu). Click here and get a free copy. Next important milestone to be announced in collaboration with European Institute for Gender Equality (EIGE) and GENERA project in Vilnius, Lithuania.